The photography facilities provided by NTU are excellent and I am so lucky to have used many of them. I have obtained a deeper understanding of photography and much photographic knowledge which isn’t available in China. 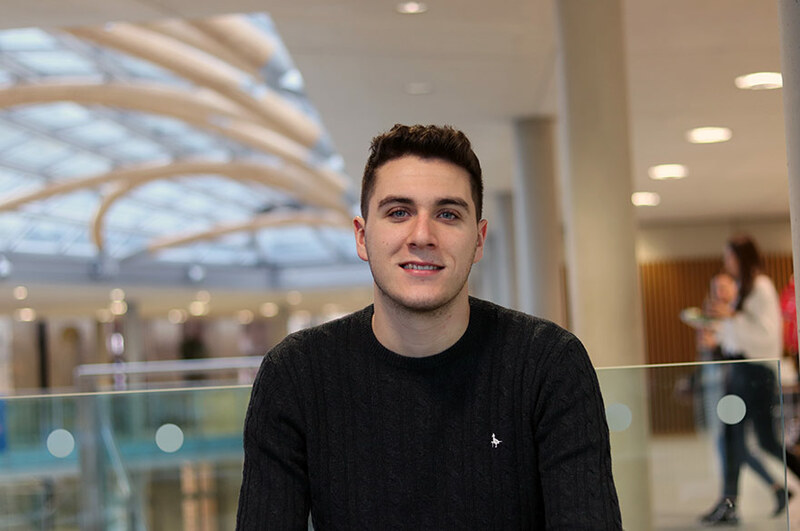 "I chose to study at NTU because of its reputation - the courses, cultural atmosphere and the equipment available in the School of Art & Design. The most important reason was that when I submitted examples of my work, I found that the tutors at NTU were open enough to accept students who had different photographic styles. 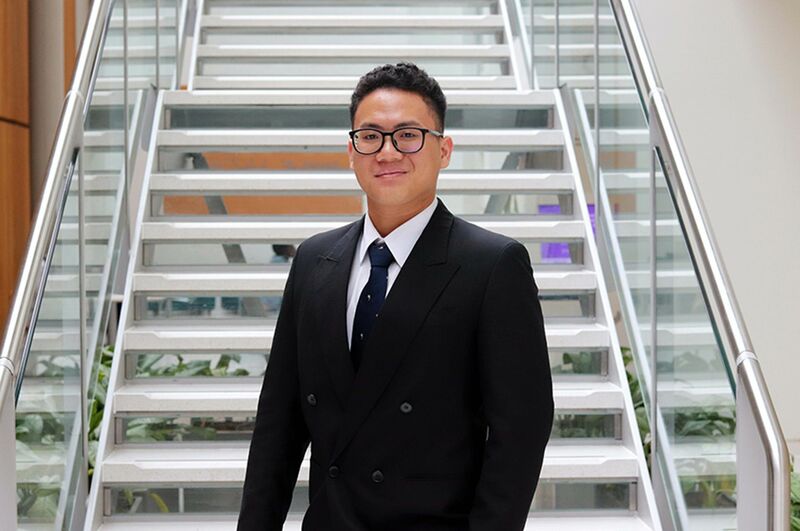 "Before coming to NTU I was worried about how difficult I would find the learning processes, because I'm Chinese and different from the UK students in terms of language and culture. However the tutors have patiently explained words I don't understand, and introduced me to knowledge and photographers I had no idea about. "The photography facilities provided by NTU are excellent and I am so lucky to have used many of them. For example the Profoto lighting equipment and Mamiya cameras are great. With these facilities I am able to take better photos and it's convenient for me to rent equipment out. 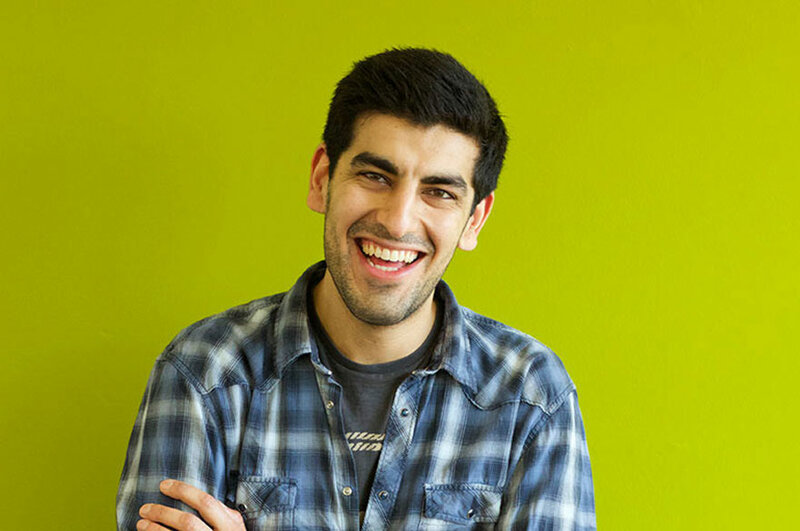 "I love Nottingham because it is different from other cities I have visited in the UK. The cultural and artistic atmosphere here is strong, and the galleries here are excellent. It is also convenient to live here because there are so many brand shops as well as Chinese markets here. Nottingham is also close to London, which I enjoy visiting to see exhibitions and go shopping. 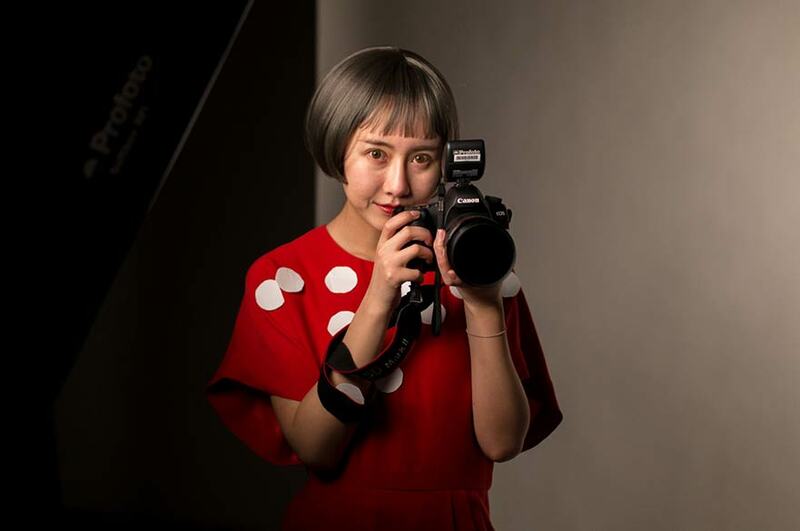 "I believe that my study here will help me a lot in the future because I've obtained a deeper understanding of photography, which isn't available in China. After studying at NTU for one year I have more knowledge of western photographic theories and I'm able to create more innovative photos."